Over the past decade, cancer mortality rates have declined with the adoption of personalized medicine and immuno-oncology. 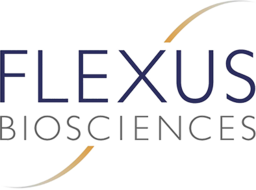 Flexus, an immuno-oncology pioneer, was acquired by Bristol Myers Squibb in 2015, less than 24 months after the company was incubated by Kleiner Perkins. The lead Flexus program is now in Phase 3 clinical testing for lung and renal cancer, melanoma, and other indications. Harnessing the immune system to kill rogue cells is changing the face of cancer care—and extending lives.